The Eccola Foundation was formed in 2002 by Gerald Rupp as a vehicle for supporting charities of personal interest. It was named after the Rupp family home of many years on the East End of Long Island. New York. 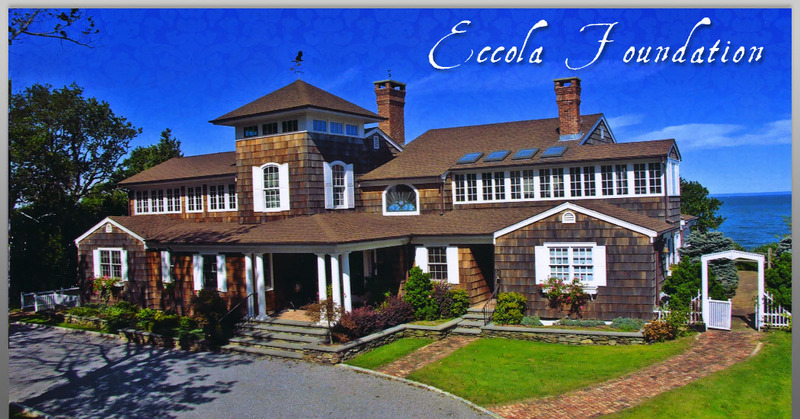 Eccola served as a place for family and friends to gather and enjoy natural beauty as well as warm hospitality. Eccola was blessed with such charm and magic that Mr. Rupp could say, “Nothing ever went wrong!” The meaning of Eccola is Italian for “here it is”.